Flagstones are frequently used for paving walking paths, walls, patios and other outdoor landscaping areas. 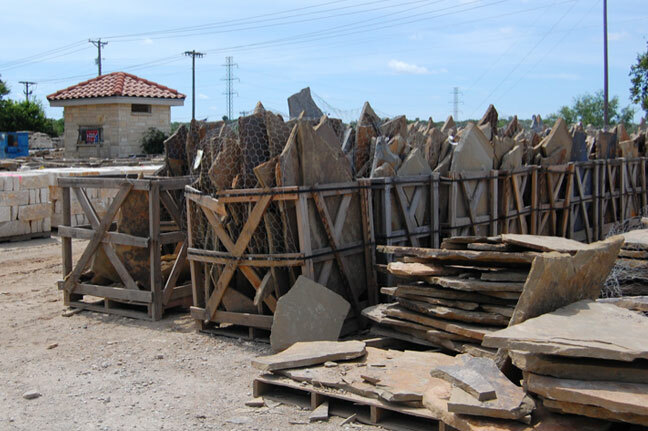 Flagstone pavers come in a variety of colors and textures as well as thicknesses. 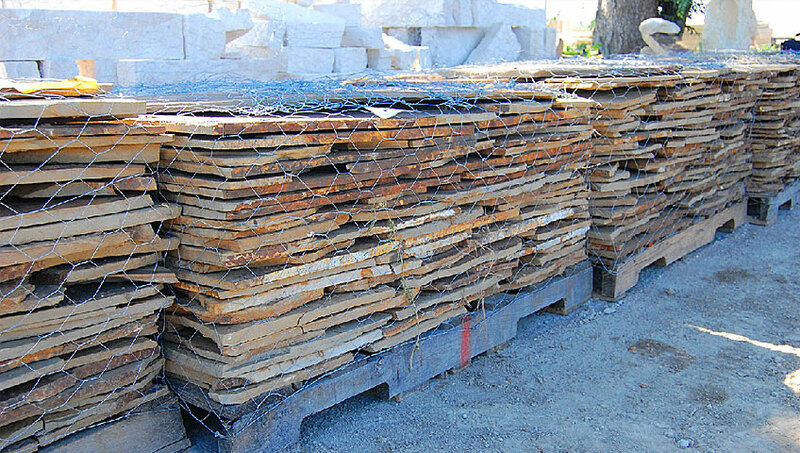 Flagstone comes in both patio and slab size pieces and range in thickness from 1” – 2”. Due to their irregular shape, flagstones can easily provide many opportunities to integrate stones in landscape flower beds separated by mulching or greenery or fit together to form a more seamless walkway or exterior decking around a pool or patio covering. 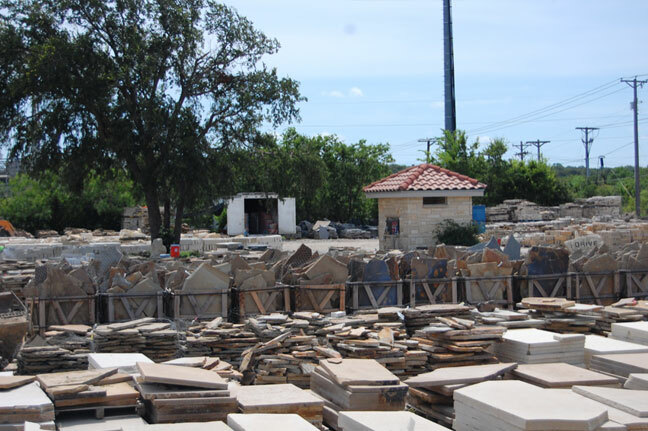 If you are looking for a specific flagstone type, contact Stone Mason Supply at 817-535-1915 today.